I think a dual slot excludes the RX100. 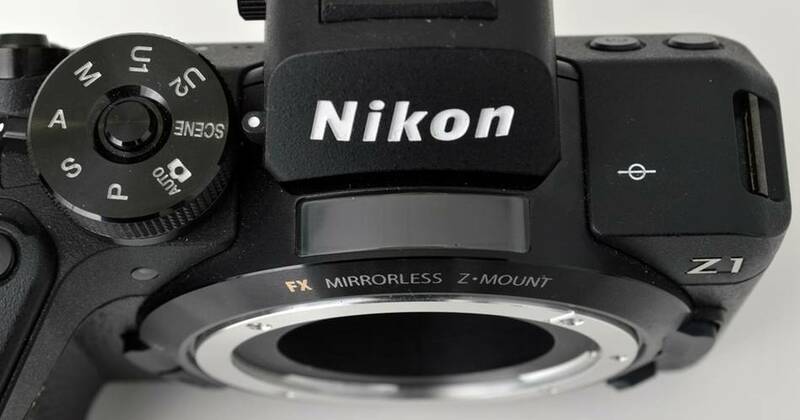 So this is likely to be a new RX10 or a very new kind of RX camera. 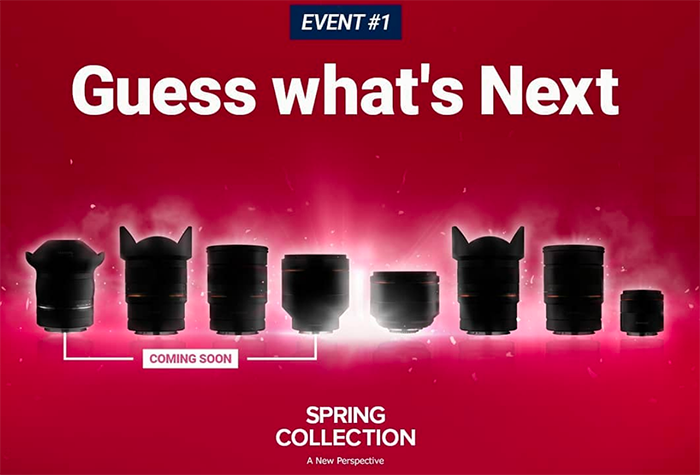 (SR3) Viltrox 85mm f/1.8 FE lens to be announced in March? A source just told me that Viltrox will soon announce the new 85mm f/1.8 FE autofocus lens! The company already made a 85mm f/1.8 AF lens for the Fuji X mount (see image on top) and a manual focusing 85mm f/1.8 E-mount lens (see here). 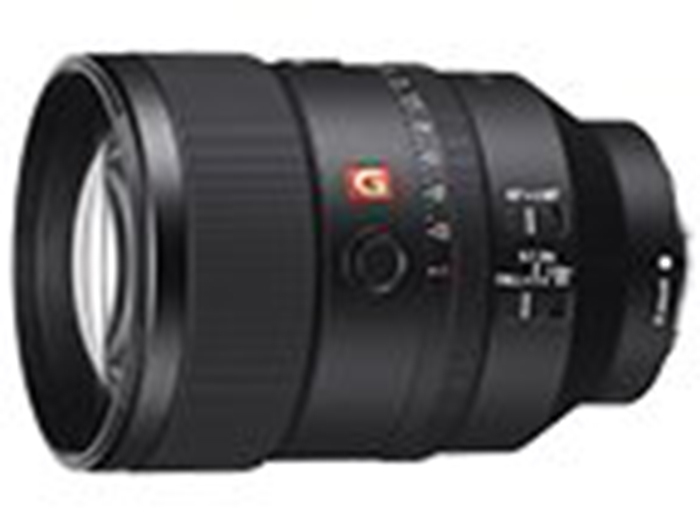 Meike has just announced a new 85mm f/1.8 FE manual focus lens which is listed on Amazon US and Amazon DE. 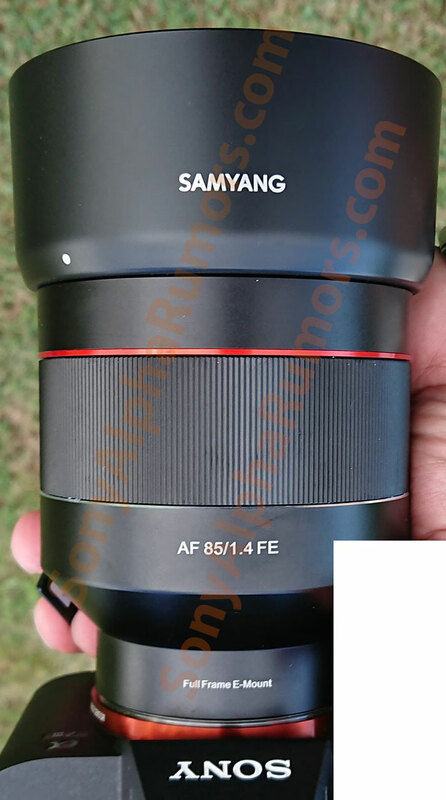 This is the first image of the new Samyang 85mm f/1.4 FE autofocus lens. The lens is set to be announced within March. 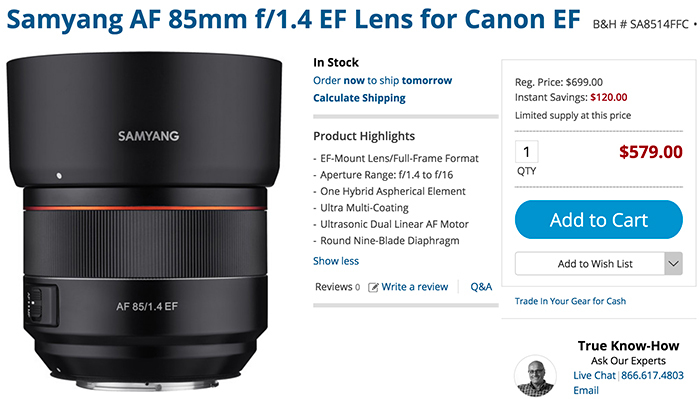 I have no info about the price yet but we know the Canon EF version costs $579 on Amazon. I have been told autofocus is the fastest on any Samyang FE lens yet. Image quality is close to the GM lens and the Samyang is also a tiny bit shorter. 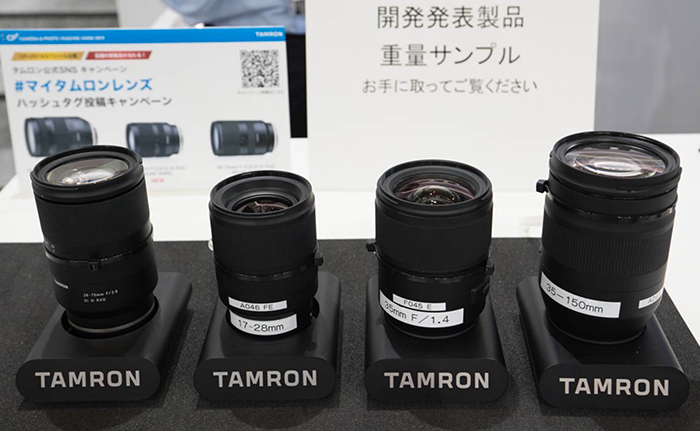 UPDATED: At the Cp+ show today Tamron is showing the new 17-28mm FE along with the 35mm and 35-150mm DSLR lenses marked with an “E”. At first I thought this might be new E-mount prototypes but I now learned they are regular Canon EF versions. There seems to have been a confusion with the reports I got from the CP+ show because the lenses had an “E” marking and were displayed together with the two other FE zooms making it look like these would be E-mount versiosn of the recently announced new DSLR lenses. But thanks to my readers I learned that these unfinished prototypes are “weight” samples which means they are only there so that you can grab them and feel the weight. Sorry folks, but I got mislead too by the reports I got from the CP+ show. My apologies! The lens will be announced around 3pm London time today!